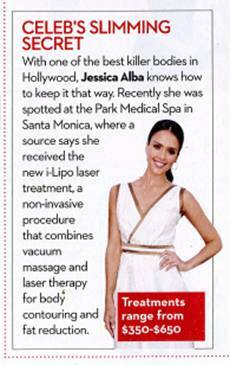 Independent clincal studies have shown i-Lipo to be, in some cases, comparable to results achieved by liposuction. 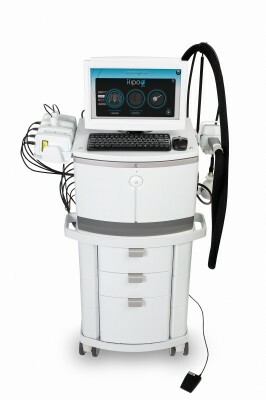 Ultrasound imagery shows up to 30% reduction in the fat layer depth after just one treatment. Additional treatments improve results further. Results can be seen immediately after each treatment as the fat cell contents are released. Light exercise post treatment can accelerate the removal of the released fat .